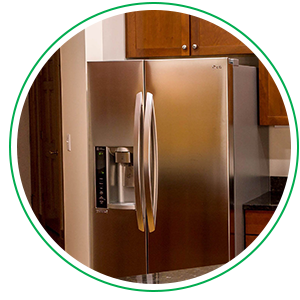 At Air Nation, we are the industry leader in refrigerator repair. Our appliance technicians are well-versed and experienced in all brands of refrigerators, with continued education and certifications in the field to set us apart. Having a faulty or flat-out broken refrigerator spoils everything! You rely on this modern-day appliance to keep your food fresh, and food-borne bacteria at bay. So when it isn’t functioning properly, this means more meals and money are spent eating out. We want to help get your household up and running (and fed), but it might be helpful for you troubleshoot some common occurrences first. The refrigerator might be the hardest working appliance in your home! If you find it overly noisy, leaking, not properly regulating temperatures, or constantly running — it may be signaling to you there is an underlying issue! The best course of action, at this point, is to break out your repair manual and investigate! If your refrigerator is noisy, it may be related to the condenser fan motor. Check and ensure the fan is free of debris, and that nothing is obstructing it. If your refrigerator is leaking, the seals around the door may be damaged or worn. The seal is what keeps the cool air in, and if the door doesn’t shut tightly, this causes air to escape, creating condensation. 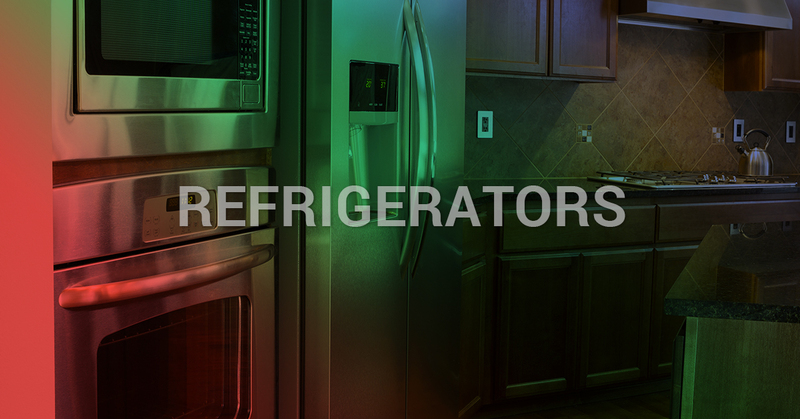 Does your refrigerator constantly run and never ceases to shut off? The refrigerator’s running time could be related to the defrost cycle. You can control this by activating your defrost cycle every eight to 10 hours of the compressor’s running time. Manually check it from time to time to make sure the cycle is only running every day or two. If you’ve inspected your refrigerator for common problems and your refrigerator in still out of commission, please schedule with us at Air Nation today. We help feed families, one fixed refrigerator at a time!